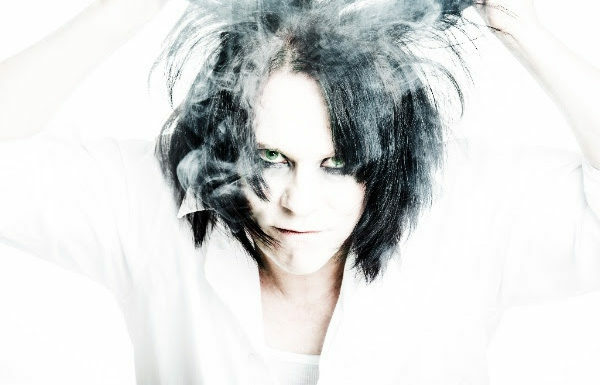 For decades, Lizzy Borden has been one of theatrical rock’s top front-men. And on June 15th, Borden will issue his first album in 11 years, My Midnight Things, via Metal Blade Records. With the hard n’ heavy tracks of the album opening title cut “Obsessed With You” and “The Scar Across My Heart”, the extended layoff between albums has not dulled his desire to rock and shock. “Although we have stayed busy touring all over the world, I missed being a recording artist. I look at the new album as a new beginning, I pushed the restart button on my career,” Borden comments.